As you are aware, the City of Ferndale is replacing the existing water main located on your street. This work is progressing well and most of the residential services are currently being reconnected. However, we have evidence that your service line may be made of lead or galvanized steel. New guidelines from the State of Michigan and the Michigan Department of Environmental Quality mandate that partial service line replacement is not permitted for residential service leads and lines constructed with lead or galvanized steel; rather the City must provide for replacement—from the new service valve (located near the sidewalk) to the residential meter (located within your house). Please see below for important information as we prepare to perform this important work. If you have additional questions, please reach out to Ferndale Water Supervisor Dan Harper at 248‐546‐2514 or Ferndale Consulting Engineer Scott Ringler at 248‐852‐3100 ext. 280. First and foremost, is my water safe? Yes. We want to assure you that your current drinking water is safe. 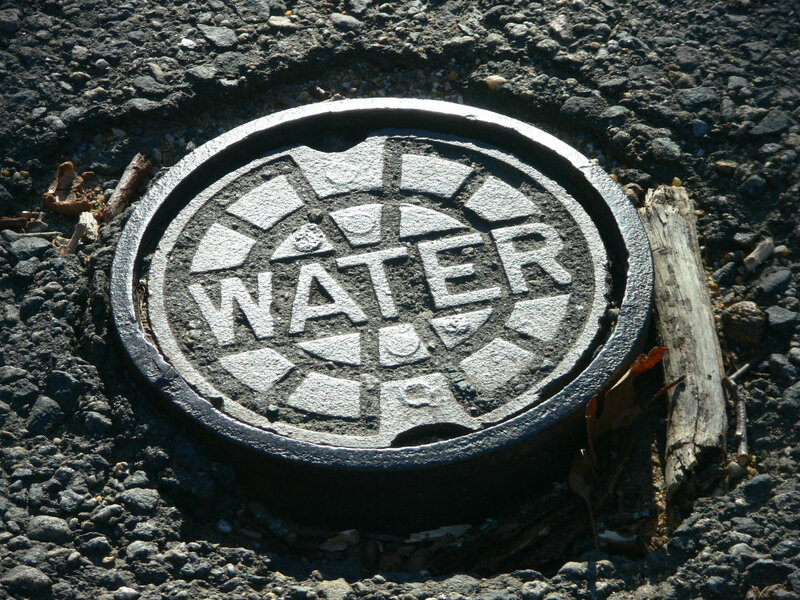 The City’s water is tested regularly and meets or exceeds all quality requirements. The service lead replacement measure is purely precautionary as mandated by the State of Michigan. The City of Ferndale has contracted with D’Angelo Brothers, Inc. to replace your water service lead. D’Angelo Brothers have provided this service for many other municipalities and have a great deal of experience with this type of work. What does this work entail for my home and me? D’Angelo Brothers will need access to your home in the general vicinity of the water meter. They will install a new 1‐inch plastic pipe from the new copper service lead the City has installed to the meter. The new water service will be cored through the basement wall, or a small section of concrete floor, that will require removal and replacement. The work at each residence will vary slightly depending on the type of foundation and the location of the meter. In order to perform this work, the City of Ferndale requires you to sign a Temporary Use Agreement, enclosed, which provides authorization for the contractor to enter your home and perform the required work. In order to perform this work, the City of Ferndale requires you to sign a Temporary Use Agreement, enclosed, which provides authorization for the contractor to enter your home and perform the required work. Please review the form and provide authorization; you can mail the completed form the City of Ferndale DPW, 521 E. Cambourne, Ferndale, MI 48220, or contact the Department of Public Works at 248‐546‐2514 during normal working hours and we will pick up the agreement. Time is of the essence as the water main work is nearing completion and the road repair work will commence by the end of August. If you have any questions, please contact Ferndale Water Supervisor Dan Harper at 248‐546‐2514 or Ferndale Consulting Engineer Scott Ringler at 248‐852‐3100 ext. 280.